WASHINGTON — A retired four-star general is President Donald Trump’s pick to be U.S. ambassador to Saudi Arabia, filling a key diplomatic vacancy at a time when U.S.-Saudi relations are being tested by the slaying of a journalist critical of the Saudi royal family. 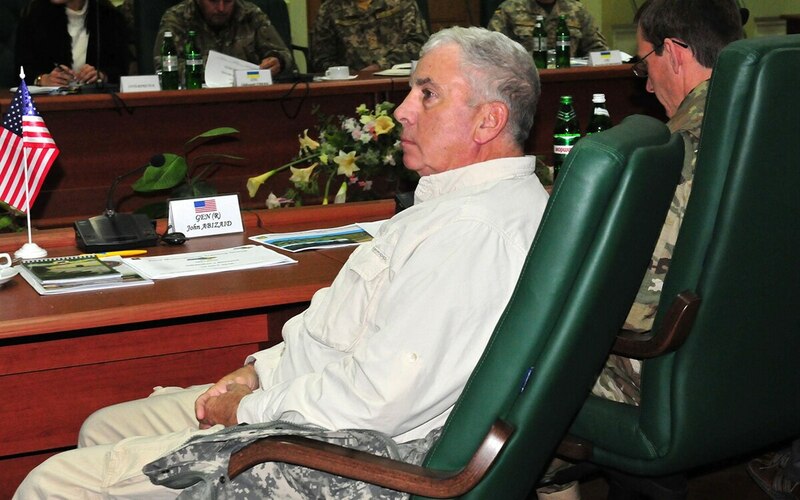 Trump announced Tuesday that he is nominating John Abizaid, the longest-serving commander of the U.S. Central Command, to lead the U.S. Embassy in Riyadh. It’s a post that has been empty since former ambassador Joseph Westphal left in January 2017. Everything you wanted to know about U.S.-Saudi arms sales and the politics around them, but were afraid to ask.